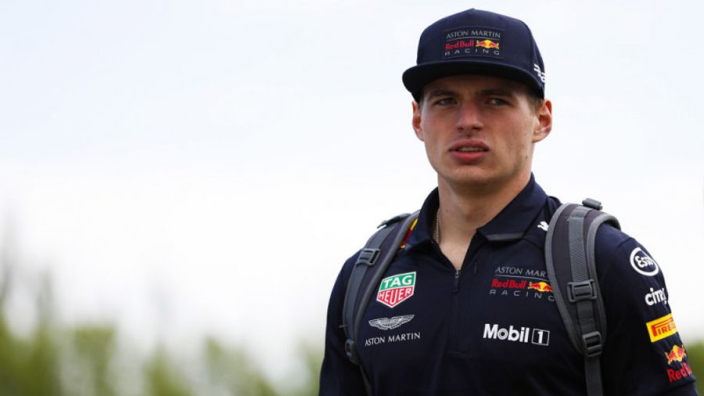 Max Verstappen may begin to seek a move away from Red Bull if he does not win the drivers' title in 2019, according to 2009 Formula 1 champion Jenson Button. Verstappen enjoyed his best F1 season to date in 2018, but Red Bull's switch to Honda power units makes building on that uncertain. Although the likes of Dr Helmut Marko, Christian Horner and Verstappen himself have made regular positive noises about Honda ahead of the new season, it remains unclear if the Japanese marque will deliver race – and title – winning machinery this year. Verstappen has previously suggested that he has a "Plan B" if Red Bull begin to fall down the grid, with Mercedes having previously shown an interest in the Dutchman. The five-time grand prix winner has said he would prefer not to team up with the likes of Lewis Hamilton and Sebastian Vettel, hinting he enjoys number one status at Red Bull after Daniel Ricciardo's departure, but Button believes another season out of the title picture could change Verstappen's mind. "It's tricky with Max," Button told Sky Sports News. "He's always moving forward and he's always looking for something else. He jumps into a Red Bull and he wins his first race. "This year is a really important year for him to keep it moving. "He has to be fighting for the championship or l think he will start asking questions about where he should be in the future."